Currently a Doctorate of Physical Therapy student at Bradley University, Peoria, IL. Certifications: CSCS (Certified Strength and Conditioning Specialist), USA Weight Lifting Level 1 Sport Performance coach (USAW1) EXOS Performance Specialist (XPS), Certified Functional Strength Coach (CFSC), ACE Certified personal trainer, Certification in applied functional science (CAFS – Gray Institute). Keegan is a graduate from Illinois State University receiving a Bachelors of Science in Exercise Science. 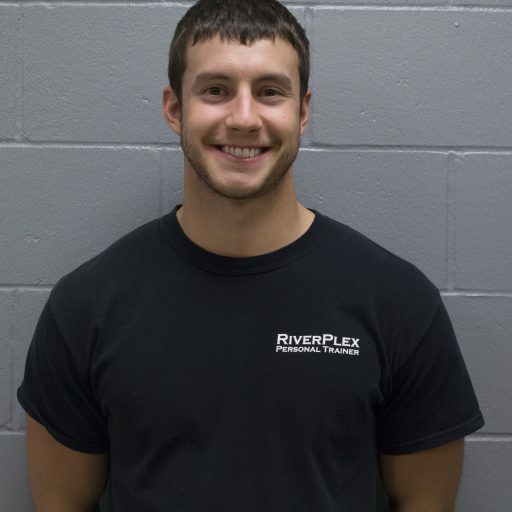 In addition to his degree Keegan is also a Certified Strength and Conditioning Specialist through the National Strength and Conditioning Association, a USA Weightlifting level one Sports Performance Coach, and a Certified Functional Strength Coach. During his semester long internship at EXOS (formerly Athletes Performance) Keegan was fortunate to work with other performance specialists to prepare athletes of all levels. During this experience Keegan was able to work with youth athletes, high school athletes, as well as high-level athletes such as, collegiate and professional athletes. In this time Keegan was able to work with professional tennis, golf, rugby, MLB and NFL athletes as they prepared for the upcoming season. One of the most rewarding experiences during his internship was working with college athletes that were preparing for the NFL combine. These experiences have helped develop Keegan as a strength and conditioning coach that understands what it takes to improve performance. Regardless of your sport, or level, Keegan is passionate about supporting and guiding you on your journey to improving your game.